It’s Black Friday Week over at Amazon so you know what that means! Deals, deals, and more deals. We’re going to do our best to keep you guys and gals in the loop for anything we think you’d like to know about so be sure to follow us over at Twitter, Facebook, and Google+! 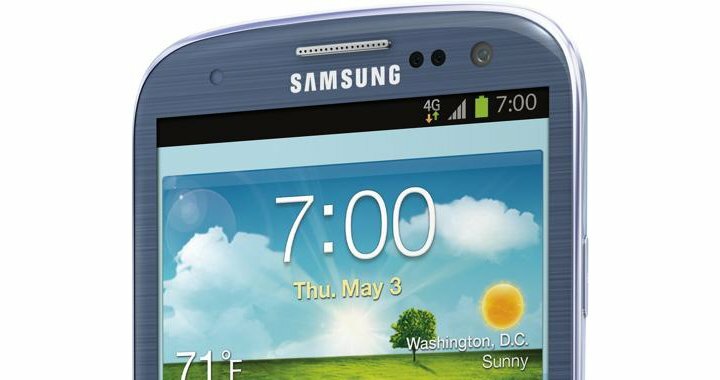 Today sees the Samsung Galaxy S3 selling for only $259.99 through Virgin Mobile and/or Boost Mobile. Indeed, this is a no-contract device and there’s no long-term commitments in sight. The normal asking price is $399.99 for this guy so you’re looking at a savings of $140, or 35% OFF. Don’t hesitate on these; the discounts won’t last long and supplies are almost always limited. Don’t forget to keep an eye on our Black Friday Android Deals page where we’ve captured all of your favorite retailers and carriers. Looking for a smartphone, tablet, or something else Android-related on Friday, November 29? Start here.